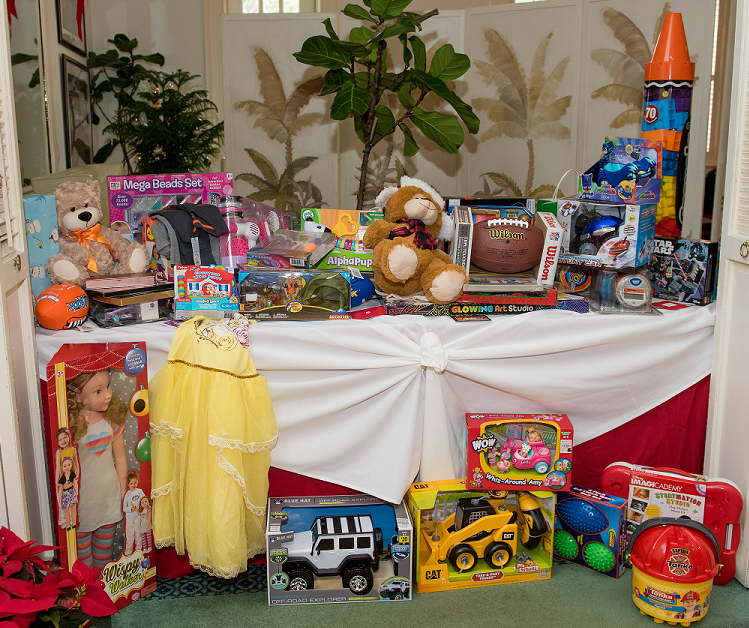 Throughout the year, the Florida Grocery Manufacturers' Representatives, with contributions from members, gives back to various charitable organizations. 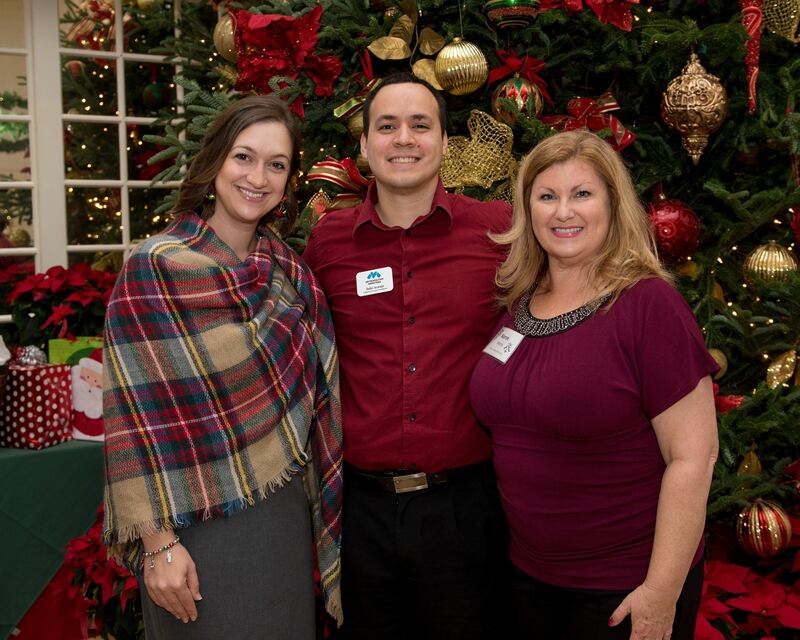 The annual Holiday Luncheon is an opportunity for the GMR and its members to give back. The 2017 charity chosen was Metropolitan Ministries. Daily meals throughout the year, and special meals during the holidays. Assistance with temporary housing, as well as guidance to families as they procure permanent homes. Special care to children at all levels as they attempt to provide safe and productive learning environments. Educational and life skills training for adults to help them break the cycle of poverty and homelessness. For more info and to learn how you can become involved go to Metropolitan Ministries. Through the generosity of the GMR Board and members, we were able to provide many toys and gift cards in addition to a $500 check to assist with the annual Santa Give Away. 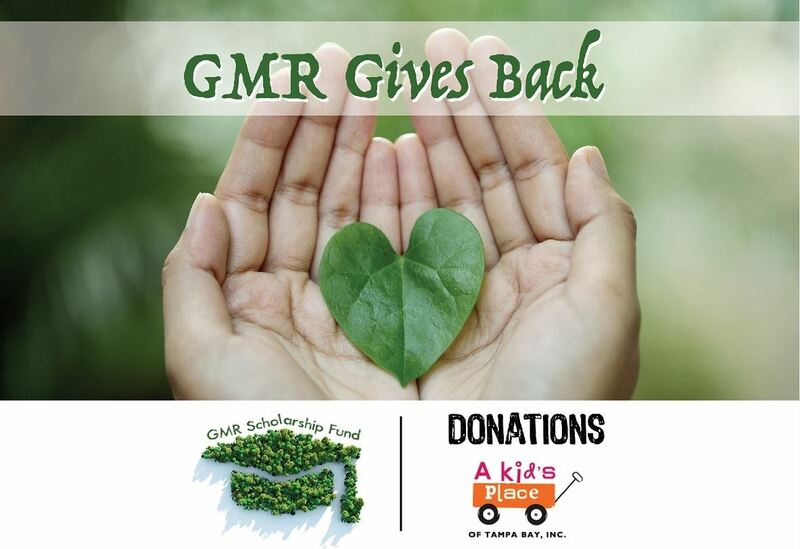 GMR is pleased to be able to contribute to this wonderful organization.